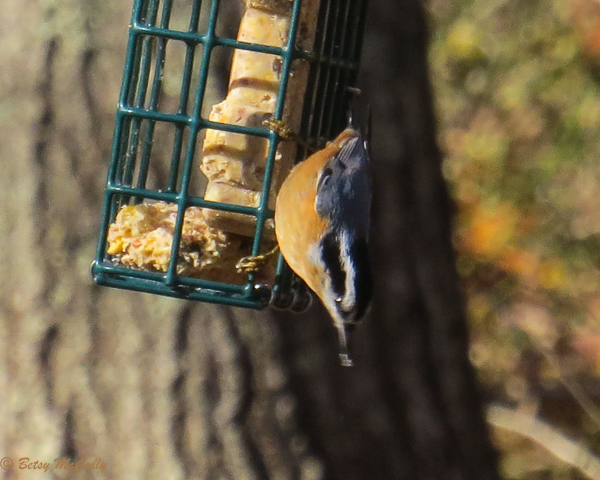 Red-breasted Nuthatch (Sitta canadensis). Forests. Occasional winter visitor.